Let us turn your garden into a beautiful oasis. We provide highly skilled staff, the finest quality materials and a true commitment to service. We provide highly skilled staff, the finest quality materials and a true commitment to service that will increase your outdoor enjoyment, beautify your home and raise your property value. 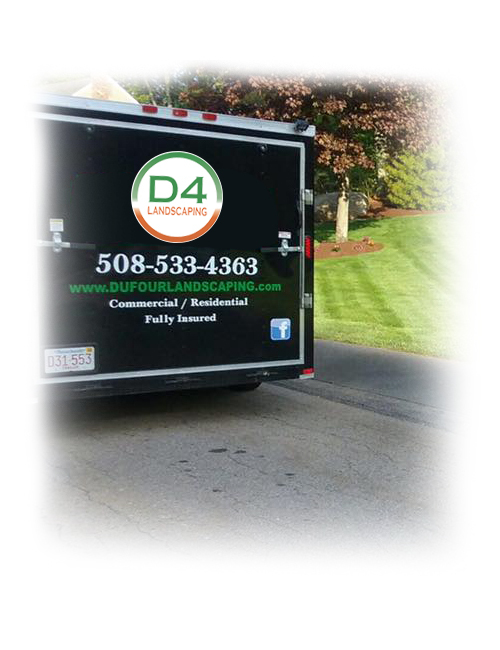 D4 Landscaping Service is a family owned and operated full service landscaping company serving residential and commercial clients of New England for 12 years. 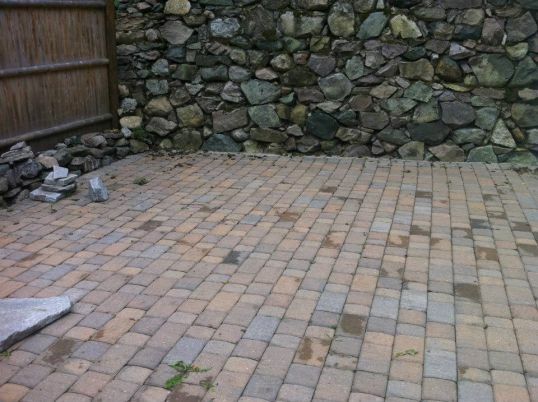 We provide a range of landscape services to include stone work, water features, carpentry and planting. Our professional landscape designers plan patios, plantings, ponds, walkways, arbors, trellises and much more. Our clients enjoy the service we provide from the initial stages of the project all the way through completion. They like having a professionally trained landscape team as a partner in their endeavor to create their dream outdoor living environment. 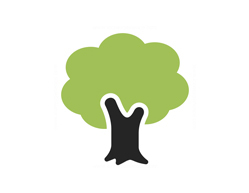 Our company offers a wide variety of tree care services. 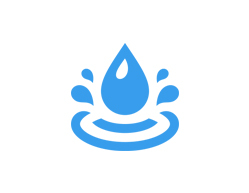 We want to provide the best service no matter how simple or hazardous the job. 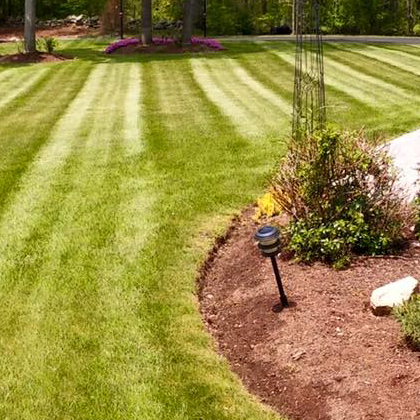 We have available lawn maintenance programs for your residential or commercial property. Give us a call for more information. 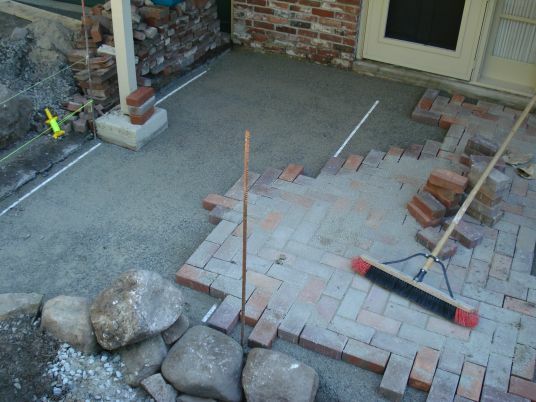 D4 Landscaping creates stunning walkways that tie into your landscaping and hardscaping projects. A landscape garden waterfall installed by D4 Landscaping can completely change the atmosphere of your backyard. 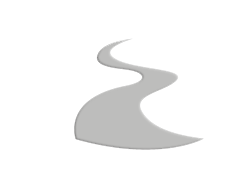 I’ve been a client of D4 Landscaping for several years. 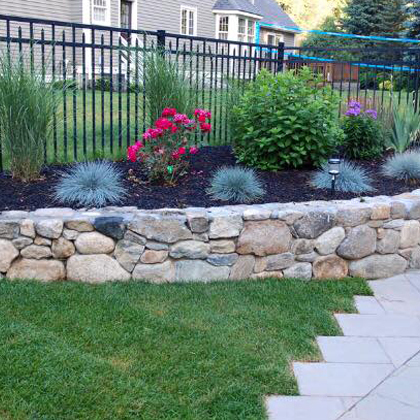 Before they started taking care of my yard, Jay and Jack did a complicated and ultimately beautiful masonry job in my front yard, rebuilding a retaining wall and putting in some lovely antique granite pavers. They have also installed a wonderful granite water feature in my back yard. They take great care of my property, they are responsive when I have questions or special requests, their pricing is reasonable and they are nice guys. I hope to work with them for a long time to come. D4 Landscaping pruned the bushes to my property this fall. They did a very good job and were reasonably priced. I will be using their services for snow removal this winter. 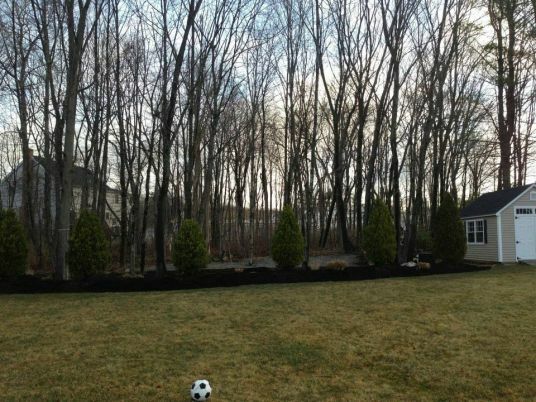 I have used D4 Landscaping for Fall and Spring cleanups at my home for several years. I continue to be impressed with the quality of the work and their friendly, professional staff. I highly recommend them! We’ve had them mow, mulch and do random jpbs for us for a few years now and they do a great job at a fair price. 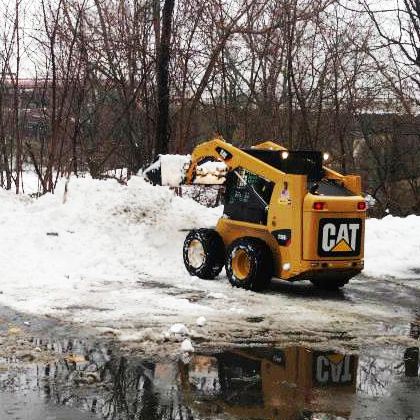 And we wouldn’t have made it through last winter without their help plowing. Highly recommended. D4 Landscaping has done a great job for us over the years and reliably takes care of all our landscaping needs at a fair price. I completely recommend them. I have been very satisfied with D4 Landscaping. They provide top quality and high professional landscaping services. 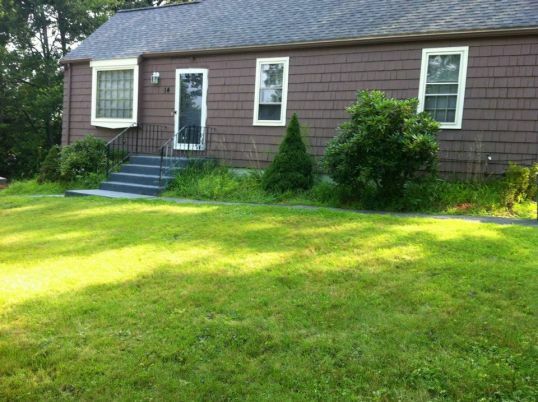 My lawn and garden has always looked very beautiful and clean over the years under their care. The owner Jay is very easy to talk to. He addressed all my concerns promptly. I highly recommend them. I highly recommend the D4 Team. Jay & Jack are very responsive and professional, as are their guys – not to mention, great at their job! Our lawn looks better than it has since we moved in 3 years ago. After our first spring cleaning this year, both my husband and I nearly drove past our driveway! We are so happy with the service and professionalism of Dufour, we can’t say enough! We give D4 Landscaping five stars!!! They do a great job on our lawn and shrubs. We recommend them highly. I am extremely happy with D4 Landscaping. My property looks great and they pay attention to detail. They are completely reliable and all done at a fair price. I have also used their services that they provide in the winter. I highly recommend them. These guys do great work! The entire job was completed in about 7 hours from start to cleanup. I’m really satisfied and I will recommend to my family. We found D4 Landscaping a pleasure to work with. They presented a professional proposal at a reasonable price. Highly Recommend! Our landscaping needs, ideas and budget constraints were very carefully listened to and reflected in the design. Would recommend them highly to anyone. I am simply silly in love with my yard. Our property looks absolutely stunning and we are incredibly happy with the results. I have been a D4 customer for years and have never been disappointed. The reliability is a key factor for me and the work is always high quality. I truly enjoy coming home to a landscaped yard completed by Dufour. I would recommend them to other homeowners in the area. Just wanted to thank Dufour Landscaping for a job well done. We were very happy with the work you did for us at our home. From tree pruning, shrub removal, planting and mulching you did a great job and at a fair price. You and your workers were a great team. Hard working and professional. I would definitely have you do any future landscaping jobs for us and recommend your company to anyone. 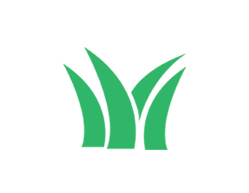 D4 Landscaping has been taking care of my lawn and landscaping for several years and I’m extremely satisfied with both their work and their service! They are reliable, responsive and professional. I highly recommend them!